Onondaga County is located in the U.S. state of New York. Its county seat is Syracuse. The county was created in 1792 and originated from Herkimer County. The name of the county comes from the Onondaga tribe of Native Americans. The links directory provides suggestions for a variety of websites to assist in your family history and genealogy research. History, incorporation, rules and regulations of Oakwood Cemetary-at Syracuse, N. Y. Revolutionary soldiers resident or dying in Onondaga County, N.Y.-with supplementary list of possible veterans, based on a pension list of Franklin H. Chase, Syracuse, N.Y. Revolutionary War: Revolutionary Soldiers Resident Or Dying in Onondaga County, N. Y. Revolutionary War: Revolutionary soldiers resident or dying in Onondaga County, N.Y.-with supplementary list of possible veterans, based on a pension list of Franklin H. Chase, Syracuse, N.Y.
Harvard's Social Museum Collection-Under "By Geography", click on "New York", then click on "Syracuse"
The Octagon House-An 1856 Landmark of Camillus, N.Y. Biography of Benjamin B. Kinne, M.D. Biography of Rev. Henry Crounce Abbott, M.A. Biography of Hosace S. Hutchins, M.D. Biography of Simeon Starkweather French, M.D. Biography of Edward H. Rogers, Jr. Biography of John R. Harding, M.D. Biography of William Wallace, Jr. Biography of John Van Gumster, Sr.
Ancestry and descendants of William Curtis of Marcellus, N.Y. Biography of Lois F. Mansfield, M.D. 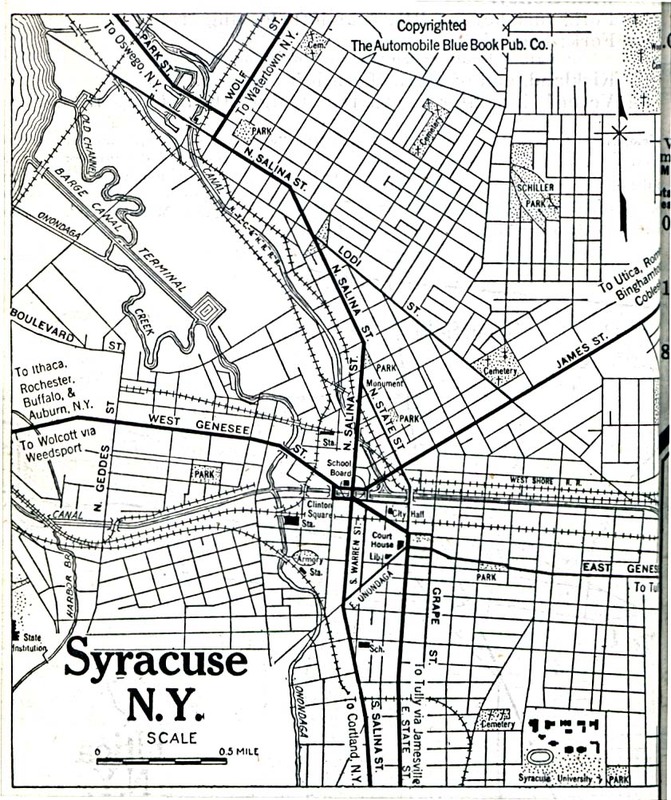 German Immigrant Ancestors in Syracuse and Onondaga County, New York-Gilcher/Gilger, etc. Biography of George N. Macomber, M.D. Biography of Guy A. Shaw, M.D.